AppXpress is a custom app development architecture based on the Infor Nexus Platform. AppXpress enables you to quickly develop and deploy platform apps that create new objects, workflows, etc. directly inside the Infor Nexus system, or you can build external applications that integrate with the Infor Nexus system via the cloud-based API. Read our Get Started Guide to begin. 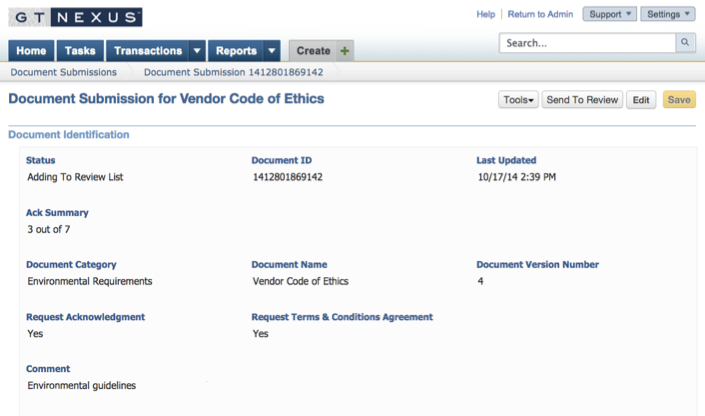 If you need a Infor Nexus developer sandbox, please sign up here. Build your own app and custom user interface in any programming language. Call the AppXpress API for objects, workflows and data operations. Goal: Centralize documents for trading partners. Built a platform application to share documents. Trading Partners acknowledge receipt of documents so you know who has seen what and when. Goal: Migrate from paper-based process to a mobile application. 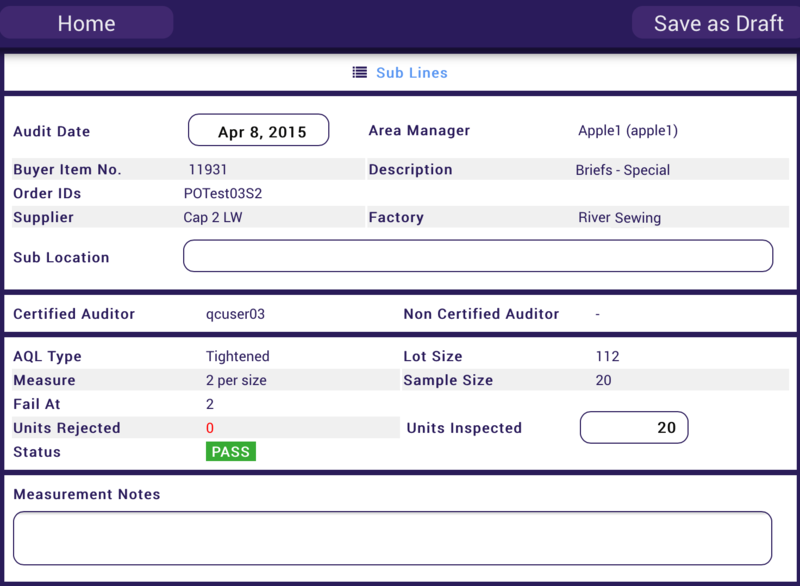 Built an iPad application that tracks inspection data in real time. Defects are photographed, ensuring transparency across the supply chain. The process is more efficient, more accurate and the focus is on quality, not forms. Goal: Create a to do list related to a transaction and collaborate on it with your trading partners. Stop a transaction from moving forward until all related to do list items are complete. Get a notification when your team is assigned a task. App was built using Apache Cordova for deployment to iOS, Android, and Windows phones. To ensure optimal reading experience of our technical documentation that often contains code samples and screenshots, please browse our site using a desktop computer, a laptop, or a tablet in landscape orientation. Even though this home page has been designed to fit your smartphone screen, the rest of the site has many visual elements that don't.